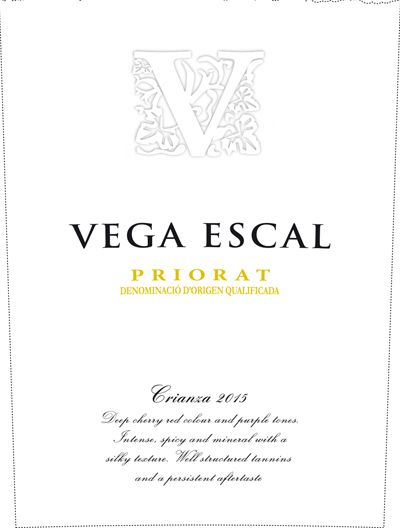 92 View from the Cellar The 2015 Vega Escal Crianza is composed of a blend of thirty-nine percent Garnaxta, twenty-five percent Carignan, twenty-one percent Cabernet Sauvignon, eleven percent Syrah and four percent Merlot. 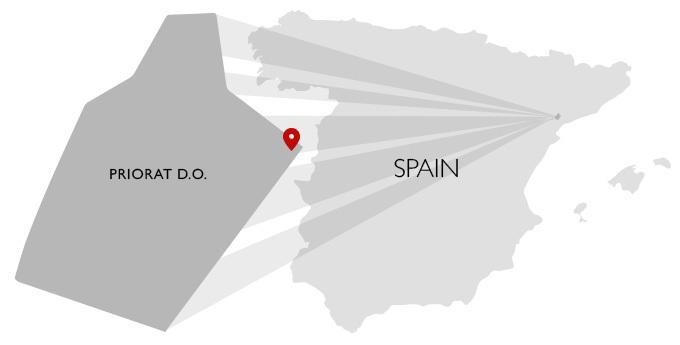 The wine is raised in a combination of French and American oak casks for eighteen months prior to bottling and the 2015 comes in at an even fourteen percent alcohol, which is quite moderate for this region in the vintage. The bouquet here is deep and complex, offering up scents of raspberries, cassis, grilled meats, garrigue, lovely spice tones, a bit of olive, stony soil and cedary oak. On the palate the wine is full-bodied, focused and nascently complex, with fine depth at the core, ripe, well-integrated tannins and a long, well-balanced and promising finish. I really like how the syrah component here adds to the complexity of the wine, as it shows more influence on both the nose and palate than its eleven percent might suggest. This is really good wine in the making, but it deserves some time in the cellar to soften up properly. It is going to be excellent! 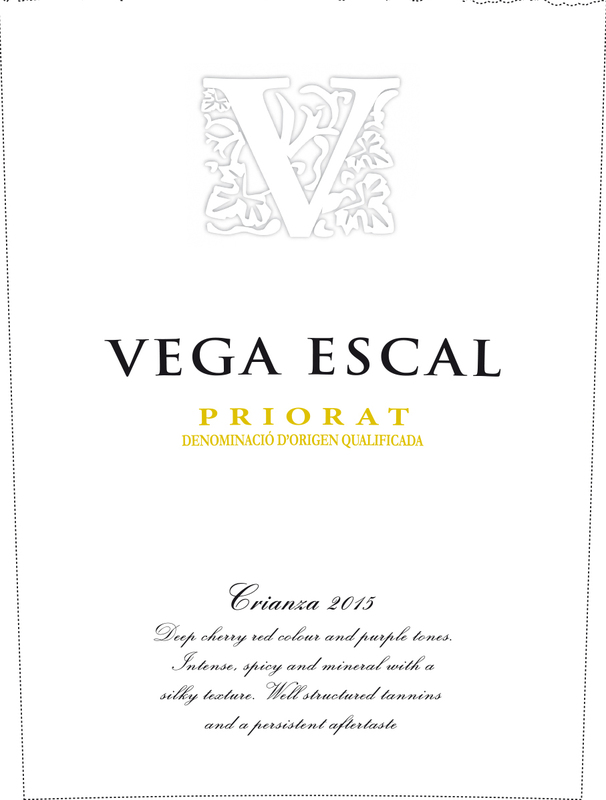 This bottling sells for $27 in the US, making it perhaps the single finest value from Priorat that I have tasted in the last twenty years! Impressive juice. 2023-2055.